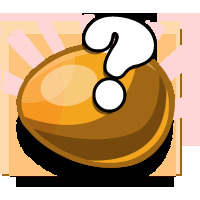 During our Easter Sale, you may add this mystery egg to any order placed. These eggs will contain all kinds of goodies. We've got some with gift cards, cash, lures, etc. We've got 100 eggs together so far, and two of them contain $100 bills.